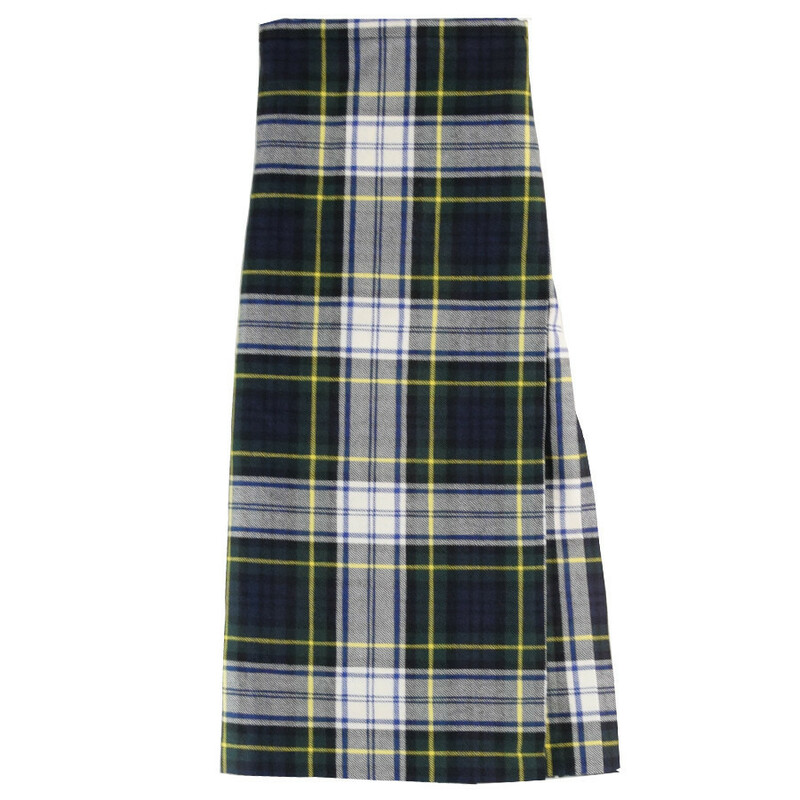 The kilt with Dress Gordon tartan is original and worn for any occasion. 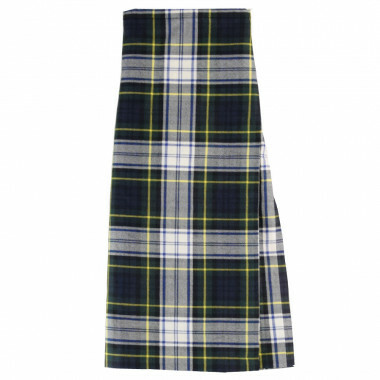 The kilt with Dress Gordon tartan differs from other kilts thanks to its original colour. It is possible to adjust the size with the black belts on the side. Following the reign of King George IV and his visit to Scotland in 1822 when he wore the kilt, it was then regularly worn by the British crown.